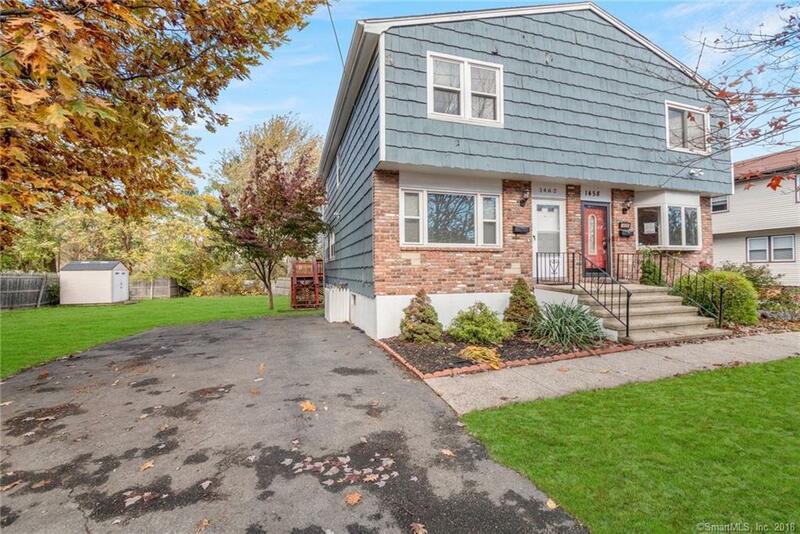 Updated 3-bedroom, 1.5 bath single family half-duplex home with large deck off spacious eat-in kitchen with recessed lighting, modern flooring throughout, ceiling fan in each bedroom, large, level yard, 560 sq. ft. partially-finished basement with laundry hook-up, storage attic with partial flooring, plenty of off-street parking, ideal commuter location, and move-in ready for owner occupant or investor. This is a must-see and won't last long. Directions: Exit 31 Off I-95, Mt. Carmel Blvd. To South Ave. Or Main St. To South Ave.